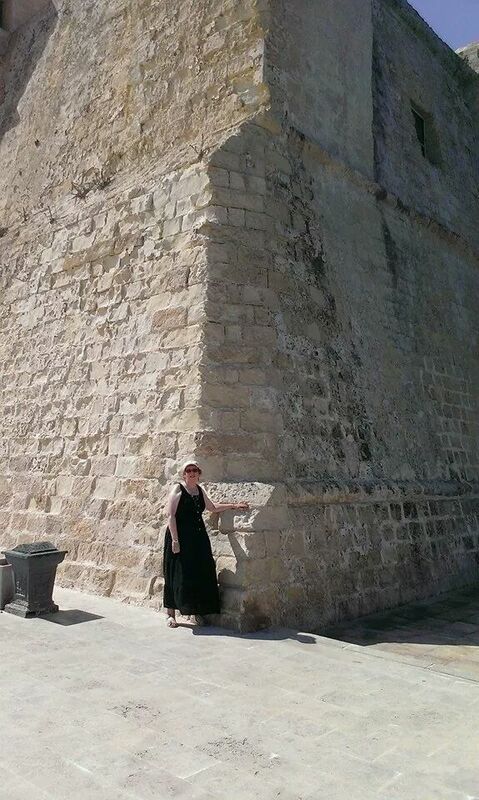 The Knights of Malta built watchtowers on every headland. 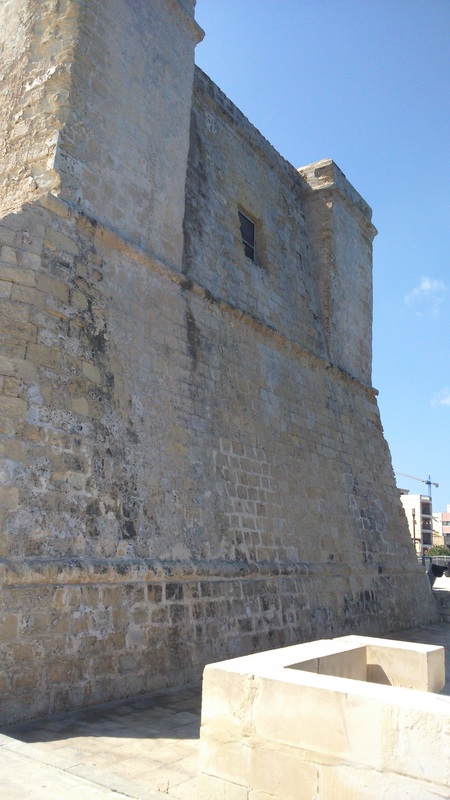 In the days before radio or telephones, the first tower to spot invaders would light a beacon fire on top of the tower. The towers either side would see the blaze and light theirs. It is estimated that the news reached the capital Valletta in ten minutes. There are many things that can attack you and your dreams. Writing can be a lonely business, especially when you are starting out. There is so much you don’t know. The biggest thing you don’t know is whether or not your writing is actually any good. That’s a hard thing to find out, because you don’t want your dream spoiled. You think the safest way is to ask those who care about you, because they will be gentle. Unfortunately it doesn’t work. Family and friends may not be interested in your particular genre, or even in reading at all. Some will tell you that you will never be successful, they don’t believe you can do it. Or because they care about you, they will read your manuscript and tell you ‘It’s nice,’ which is no help at all. Outside your circle of friends and family, publishers will reject your manuscript, people you ask to assess your work will be cruel in their criticism. You need to know these things so you can guard against them. Join a writer’s group, either locally or online, watch what they do until you can trust them with your work. You need people to advise you about all aspects of writing and publishing, people who will give you constructive criticism of your writing, kind and helpful and supportive. They will be your watchtowers.